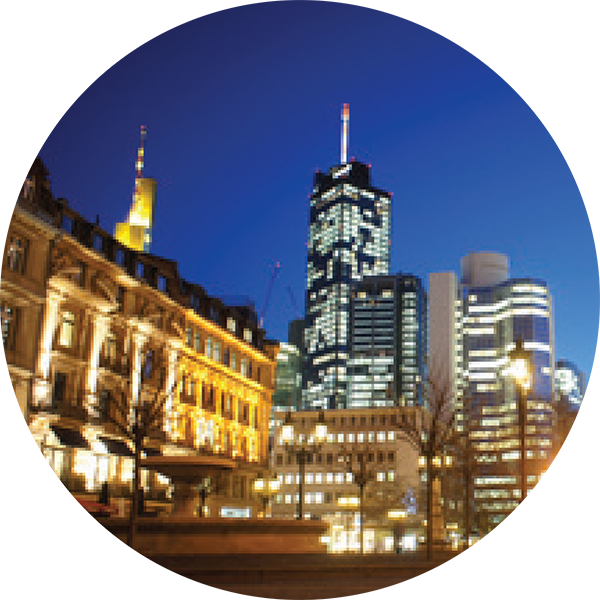 The GLGN is part of the 'Think German' initiative of regional networks spearheaded by the German Embassy. 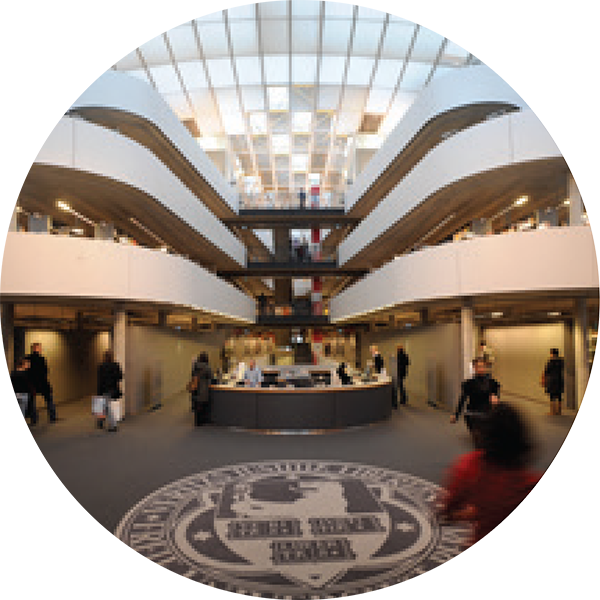 The GLGN is run by a consortium of universities, but it relies very heavily on the active support of institutions and individuals from outside academia. 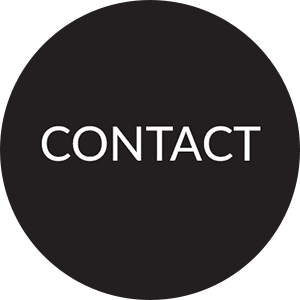 If you would like to get involved, please get in touch via the Contact button! 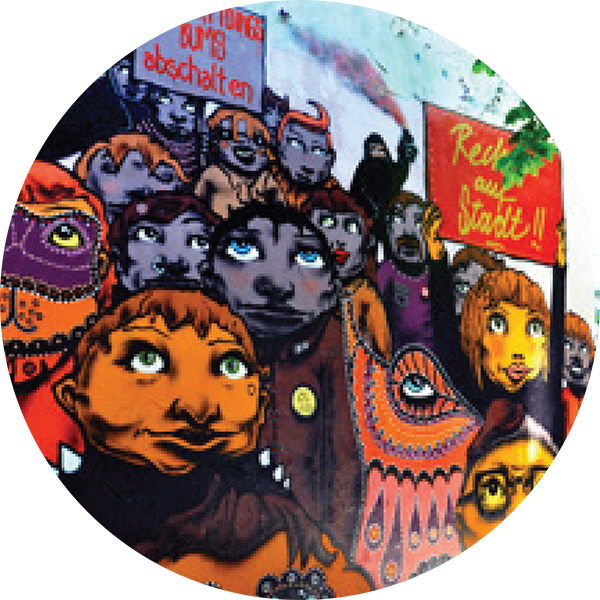 Information, reviews and more about German, Austrian and Swiss cultural events in London and further afield. Information and resources for teachers and learners of all ages and levels. 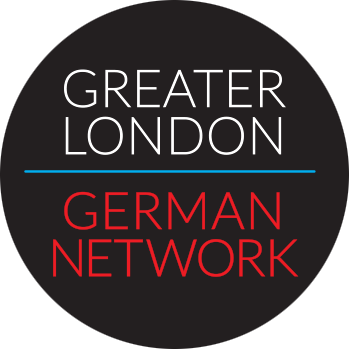 Information and networking opportunities for German-speaking and German-related businesses in the London area.